AC's "Tales of Merchandise Monthly" is back! Now promptly renamed "Tales of Merchandise Monthly" and with a slightly new look! I know this is late, but it's technically still May in the West, so :P.
In this month's issue, we give the spotlight to Tales of Symphonia. 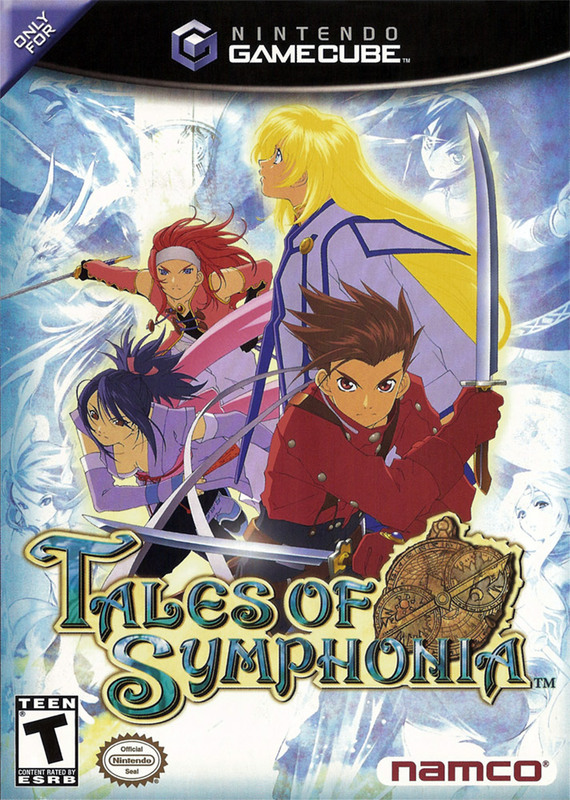 Symphonia will be celebrating its 10th anniversary (in Japan) this August, and with all the rumors and hype about the game and whatnot, we thought it appropriate to focus on this lovely game. 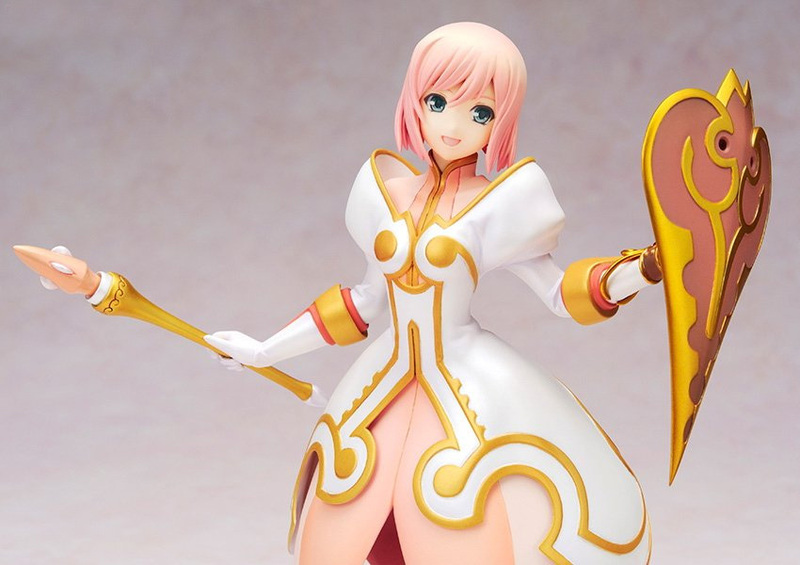 To those who missed our debut post fourteen months ago, this column of ours focuses on any upcoming Tales of Series related merchandise, as well as those that (we think) are already available and are worth collecting. 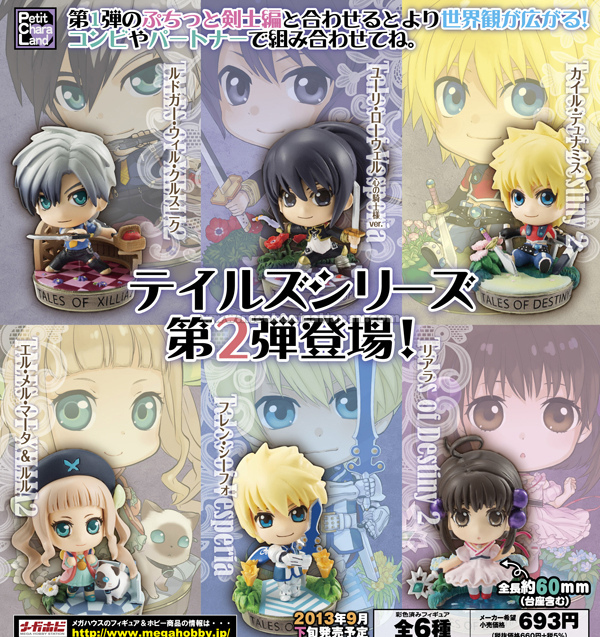 The next set of MegaHouse's Tales of Series Petit Chara Land is set to be released late September 2013. The set features Ludger Will Kresnik and Elle Mel Mata from Tales of Xillia 2, Yuri Lowell (True Knight ver) and Flynn Scifo from Tales of Vesperia, Kyle Dunamis and Reala from Tales of Destiny 2 and Jude Mathis from Tales of Xillia. 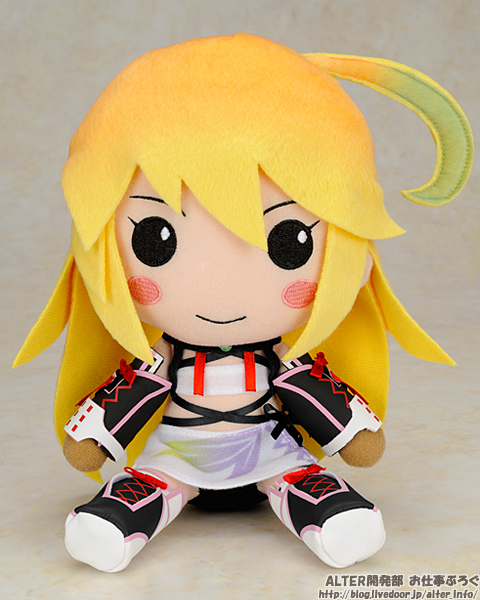 What could possibly be cuter than having your favorite Tales of character hanging around looking as if you're dragging them around yourself? 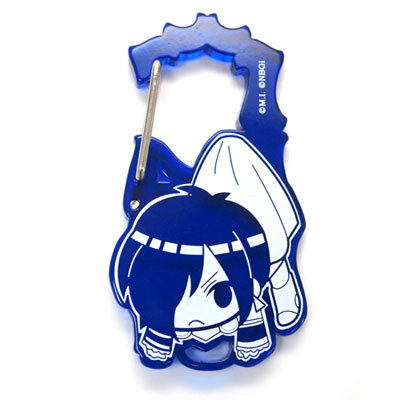 These new Tales of Series Acryl Carabiners. 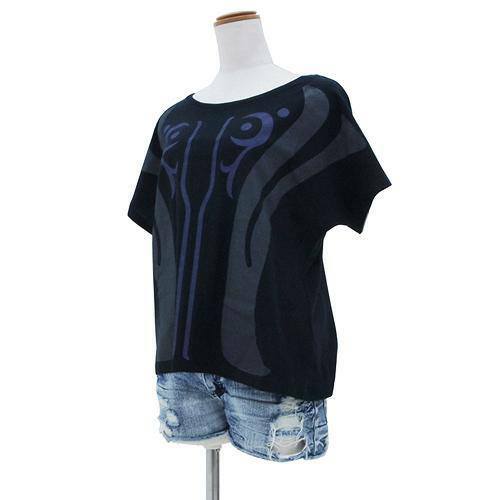 Available styles include Yuri, Leon and Luke. 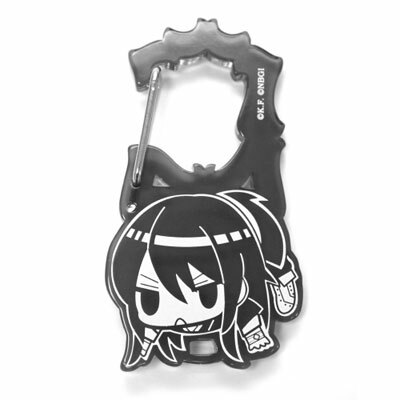 They're also being sold in advance during Tales of Festival 2013, but they'll officially be released late August. 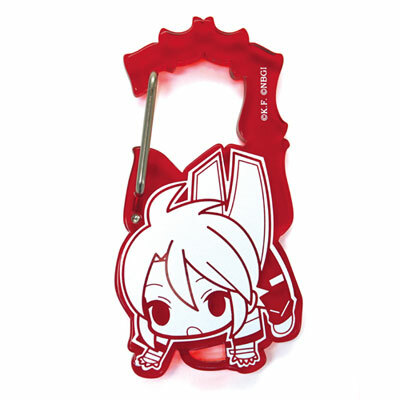 Fans of Yuri may want to include this Tales of Vesperia - Yuri Osoroi Cutsew to their collection, out this July. 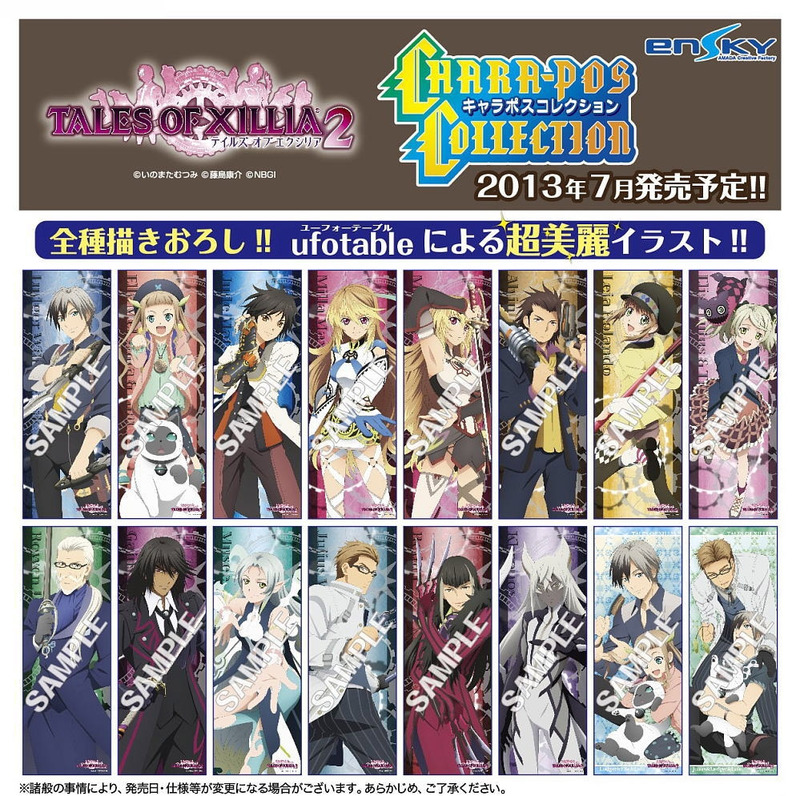 Just recently announced is this Tales of Xillia 2 Chara Pos Collection (character posters) by Ensky. The entire set features art by ufotable and includes 16 posters. 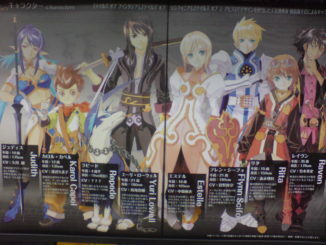 Ordering it from Kotobukiya also gets you an extra Ludger and Julius poster (in their Corpse Shell modes, not shown). These will be out late July. And... um... There's not much to say about these. 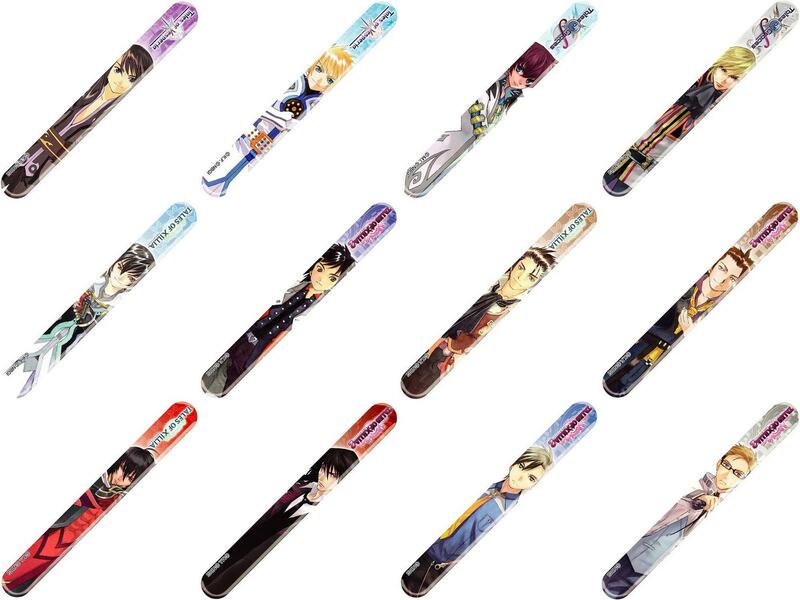 They're Tales of Series Nail Files. Unfortunately, as of the time of writing, it seems all pre-order slots for these have run out, but they might get more stock in the future, so check out the links anyway. 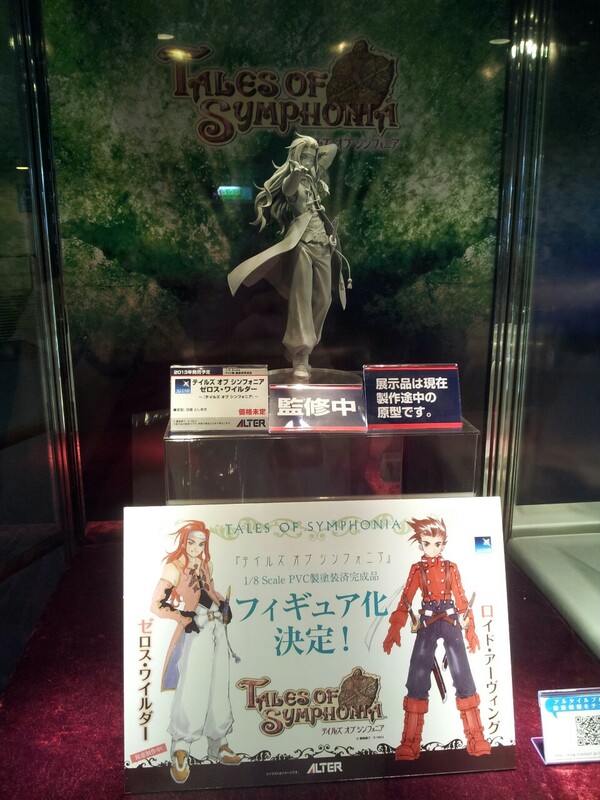 Just revealed yesterday at the Tales of Festival's pre-event merchandise exhibition were two new 1/8 scale figures by Alter: Lloyd Irving and Zelos Wilder from Tales of Symphonia. So far, only Zelos's figure has a prototype, pictured above. No release date set as of yet. 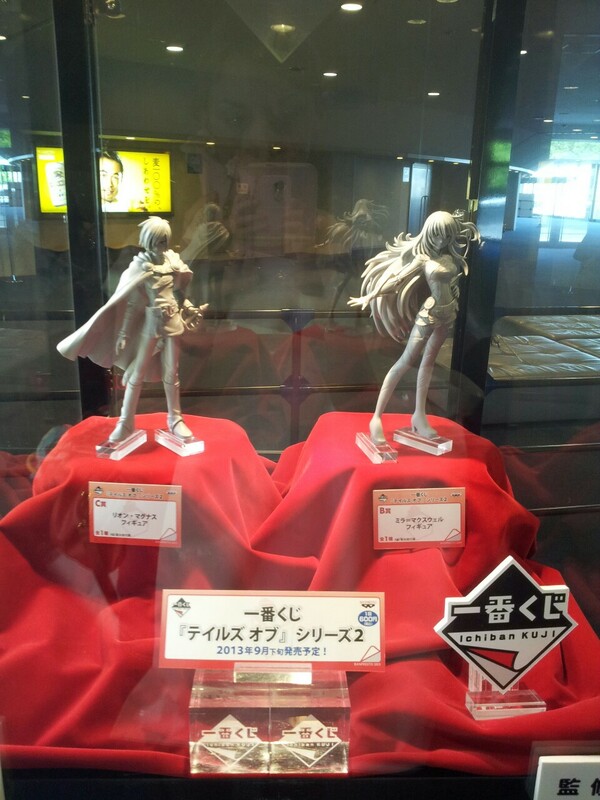 Other figures revealed at the event were Leon Magnus (Tales of Destiny) and Milla Maxwell (Tales of Xillia 2) figures by Banpresto for their Ichiban Kuji lotteries in Japan. That said, these will only be available in Japan, sadly. There's not much in this month's Just Released section except for the latest issue of Viva! 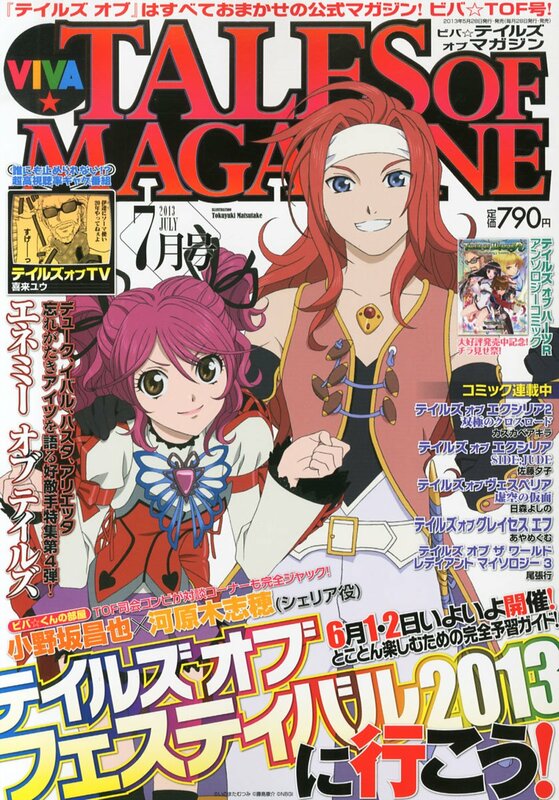 Tales of Magazine (July 2013). 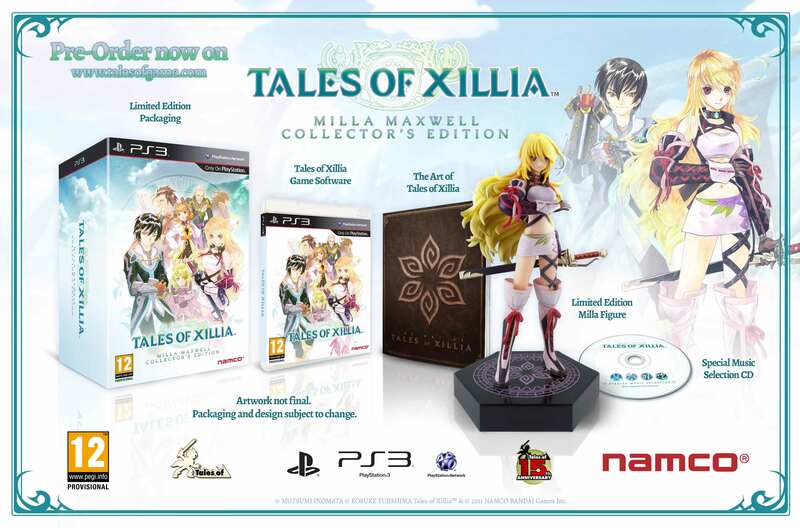 The Tales of School and Tales of Xillia 2 Colorful Collection strap figures were supposed to be released this month, but their release was moved to late next month (June). >> Back to top <<And that's it for this issue of Tales of Merchandise Monthly! 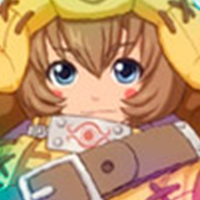 Now stay tuned for upcoming Tales of Festival 2013 news! 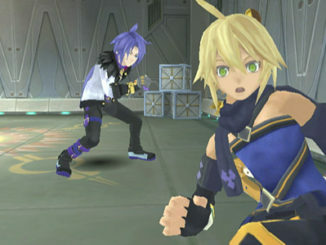 It seems like it'll be a Symphonia-filled event!